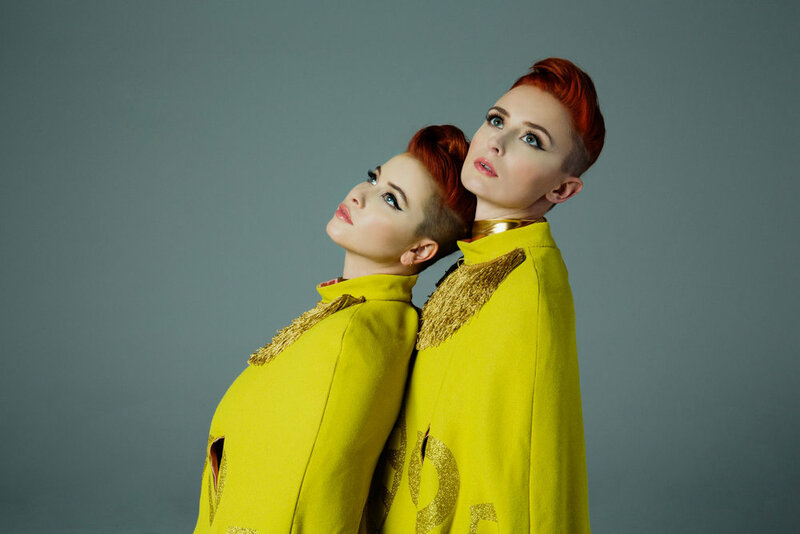 While all the buzz has been about the music on Lucius' acclaimed new album Good Grief, Pitchfork went in another direction exploring how the band's outward expression works in tandem with their sound to elevate the artistry of the overall work. Situating Lucius in the style vanguard, Pitchfork writes, "From Motown vocal groups to the Beatles, matching outfits are — or at least used to be — common as stagewear; there's something fresh and precise about the way Lucius does it." In dressing alike, the publication argues, Lucius has joined the exclusive club of musicians who can truly rock the band outfit. Read the full story here and be sure to pick up a copy of Good Grief now!